I wrote about the PD-100 Black Hornet 2 back in early June, and at that time, the US Military was still in the testing phases. What is the PD-100 Black Hornet 2? It’s a microdrone with a military future. 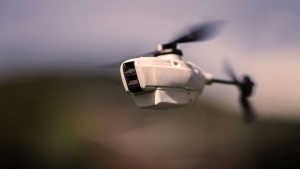 According to a recent Marine Corps Times article, “Marines get a closer look at Black Hornet micro drone,” the PD-100 Black Hornet 2 has now deployed with “Marine Corps special operations teams”. 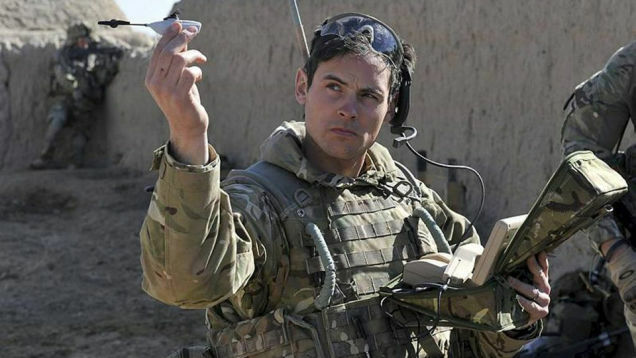 The PD-100 Black Hornet has deployed with Marine Corps special operations teams, but the micro drone’s manufacturer sees potential for significantly wider use among conventional combat forces. Created by Prox Dynamics, this handheld helicopter is a powerful surveillance tool that can be tough to detect. Marines and their families rely on the print edition of Marine Corps Times and MarineCorpsTimes.com as trusted, independent sources for news and information on the most important issues affecting their careers and personal lives. Marine Corps Times is published by Sightline Media Group, which is a subsidiary of TEGNA, the largest newspaper publisher in the U.S. Since its inception in 1940, Army Times Publishing has a strong heritage and tradition of meeting the highest standards of independent journalism and has expanded with publications serving all branches of the U.S. military, the global defense community, the U.S. federal government, and several special interest, defense-oriented industry sectors.